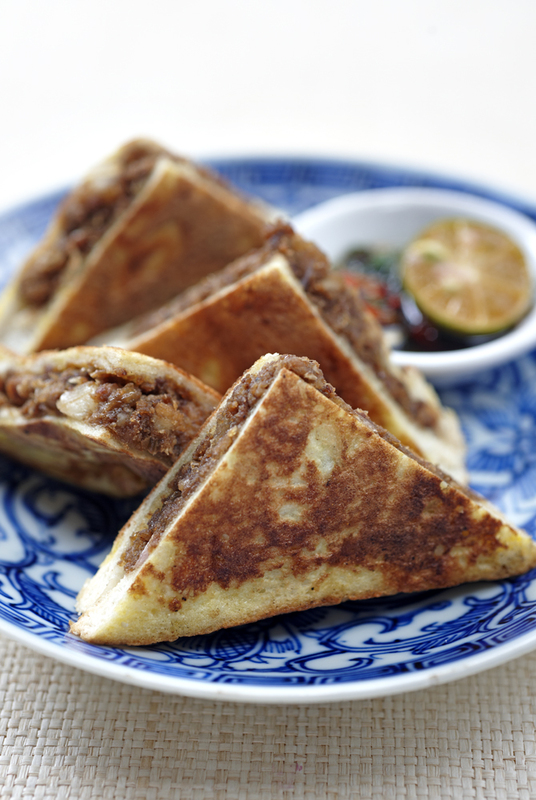 PARKROYAL Kuala Lumpur teams up with Chef Debbie Teoh, a leading Nyonya culinary expert from this 13 May till 3 July. Get connected to the Nyonya culture at Chatz Brasserie through lavish buffets, interactive cooking classes for kids, and a la carte selections of Chef Debbie’s creations. 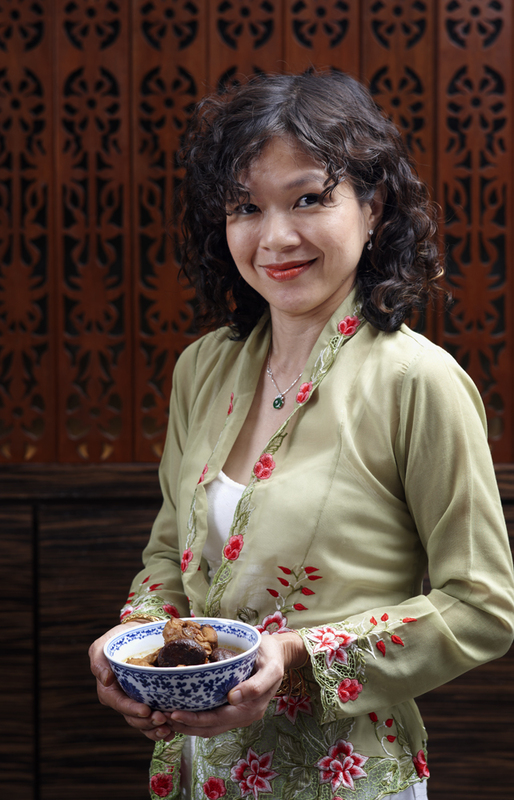 From 13 May till 3 July, Chatz Brasserie welcomes Debbie Teoh, Malaysia’s revered culinary expert for Nyonya cuisine, into its kitchen to present guests with eclectic Nyonya flavours. A perfectionist, this local ‘darling’ of Nyonya cuisine will showcase her flavourful dishes via sumptuous buffets and also selections in the a la carte menu. For those who simply like to cook, why not with Chef Debbie Teoh herself? Debbie Teoh is a local celebrated food personality who wears many hats – she is a chef, foodie, author, food stylist, ambassador for the Nyonya cuisine and culture, and now, at Chatz Brasserie as its guest chef. With more than 15 years of experience in the food industry, Debbie is a true-bred Nyonya who hails from Malacca, whose father is a Baba from Malacca, whilst her mother is a Nyonya from Penang. It comes naturally then that her forte lies in Nyonya cuisine for both Southern and Northern Nyonya styles. Born and bred in Malacca, with both sides of her family being inspiring cooks, it was only a matter of time before Debbie began to immerse herself in the culinary profession. Debbie is also the indefatigable author of numerous acclaimed cookbooks such as ‘UNDERWRAPS’ and ‘Asian Titbits’, a comprehensive ‘Penang Food’ guide and cookbook and ‘Nyonya Flavours’, with her latest book entitled ‘Authentic Nyonya Tastes’. She is currently working with ‘Her World’ on their annual cookbook which is set to be published in June. On a monthly basis, she also contributes regularly to magazines such as ‘Flavours’ by Star Publications and ‘Oriental Cuisine’ by Nanyang Press. 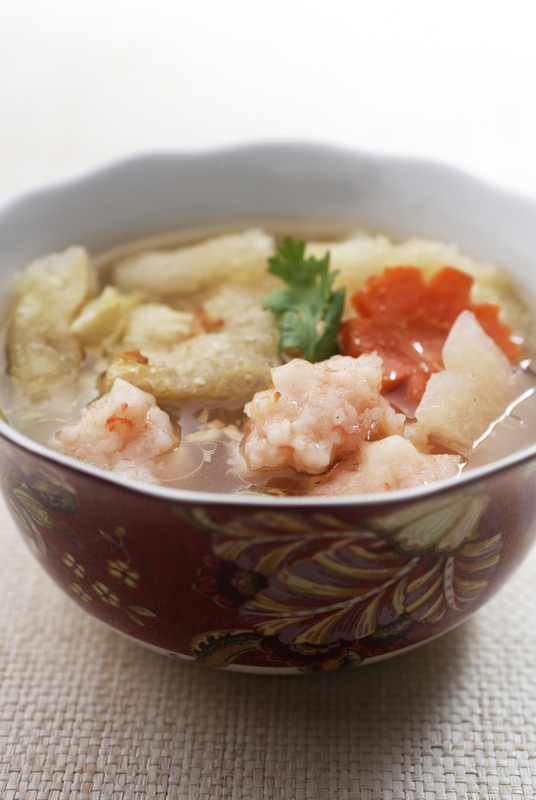 From 13 May to 3 July, Debbie Teoh features her authentic Nyonya cuisine in a la carte and buffets. 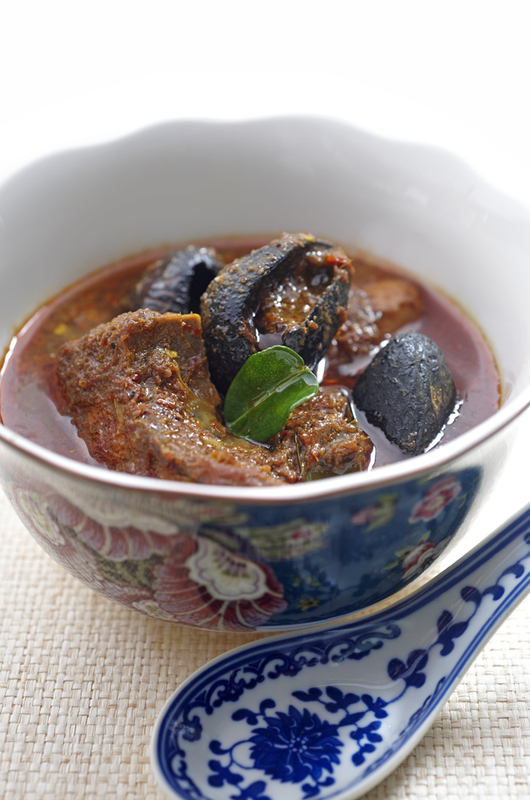 On weekdays, have a taste of Nyonya in Buffet Lunch priced at RM 58++ per person and Buffet Dinner at RM 78++ per person. Catch up with family and friends over the weekends with a lavish Nyonya hi-tea priced at just RM 52++ per person. Chef Debbie’s creations are also available in a la carte selections. Some of the dishes to savour include ‘Ayam Buah Keluak’, ‘Hu Pio Soup’ and ‘Lemak Udang Nenas’ and the simple and uncomplicated ‘Roti Ayam’. During Father’s Day on 19 June, bring your family for a flavourful spread of Nyonya cuisine, whilst kids get to become ‘Little Nyonyas’ and whip up some delicious dishes for their dad at the ‘Little Chefs’ Culinary Workshop with Chef Debbie Teoh. Father’s Day Brunch inclusive of cooking class for kids is priced at RM 65++ per adult and RM 32.50++ per child. The Chef promises a vibrant and engaging Nyonya-inspired cooking class in line with the hotel’s ‘Memorable Kids’ Experience’ commitment. UOB, American Express and PARKROYAL Prestige cardmembers receive 20% discount off the Nyonya Cuisine promotion, as well as guests staying at PARKROYAL Serviced Suites Kuala Lumpur. Diners of ‘A Touch of Nyonya Influence’ will also be eligible to win a lucky draw prize of a stay in PARKROYAL Penang Resort in Penang, home to the eclectic Nyonya culture. For reservations or enquiries, please call 03- 2782 8301 or email chatz.prkul@parkroyalhotels.com. such delicious food, the one with keruak and nenas is my fav, esp with the spicy taste. Sounds wonderful! Some day I'll get to try it! @ Red Nomad yes you should try it. 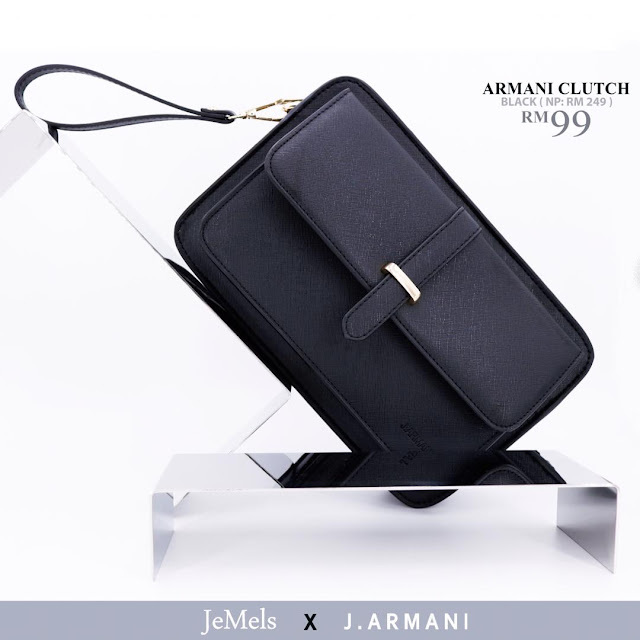 @ uLan he he he purposely so that you can go and try it. Looks delicious and great photos of the food. Oohhh, yum! That shrimp dish looks incredible!